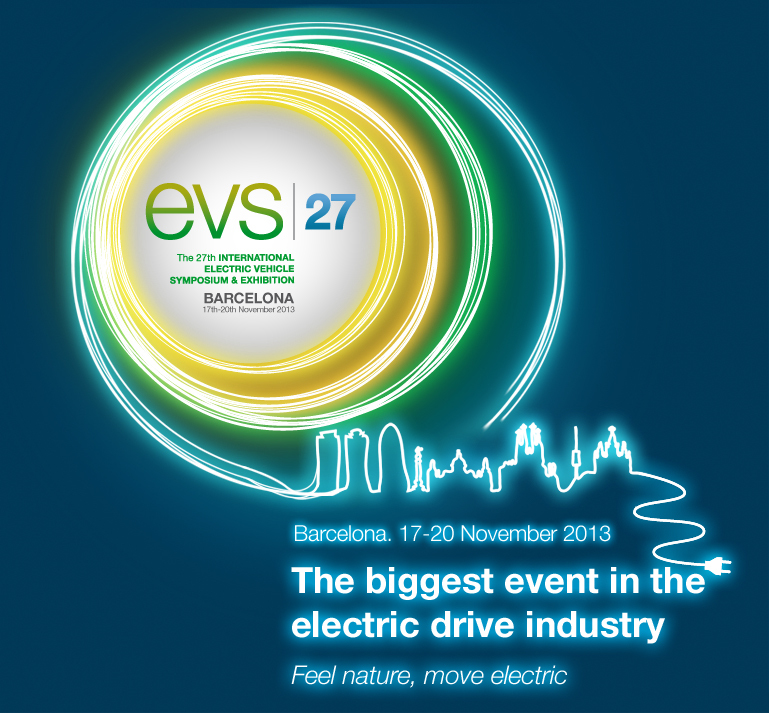 EVS is said to be the largest world global network in which the sustainable mobility industry is shaped. Speakers representing the entire globe will debate and address the most important topics for the industry and will share the main results of the latest projects developed among the industry. Companies from the entire value chain will show their latest technologies, products and services in the electric, hybrid, plug-in and fuel cell vehicles, thus attracting attention and putting in contacts with the players of the industry. ECOmove will be there to show the In-Wheel Motor Unit and reveal new ultra lightweight chassis designs. Visit us at booth 170, Hall 1. The ECOmove In-Wheel Motor Unit enables 2WD with 100+ hp and 4WD with 200+ hp. See details here. The chassis designs of ECOmove are done in strong and ultra-light flat panels. ECOmove has more than 15 years experience in structural design in flat panels and does custom designs for all kinds of vehicles. Rapid prototyping, low investments, low weight and no corrosion are among the important reasons for vehicle builders to use the ECOmove solution.